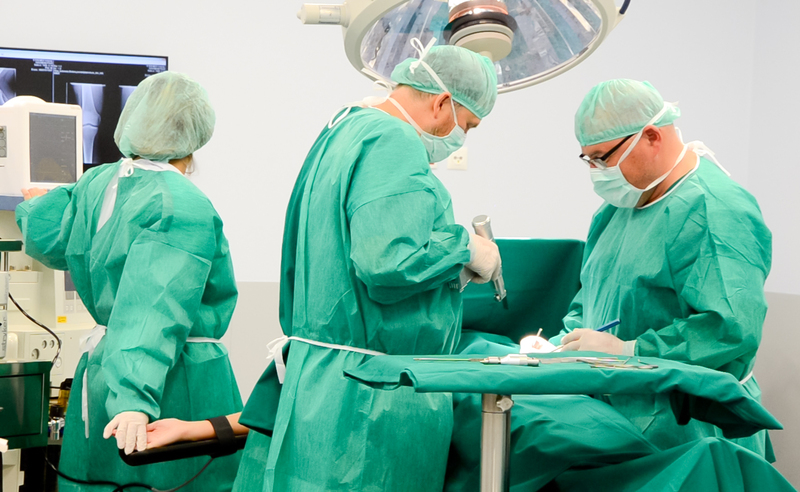 One-Day Surgery Clinic – 1DayClinic is a part of ETER-MED Medical Center. We are dynamically developing 100% Polish company, established in 1999. 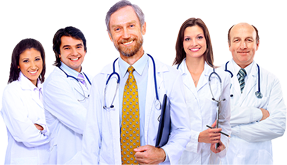 We provide services in the field of basic and specialist health care for all persons insured in the National Health Fund (NFZ), for MEDICOVER clients (outside occupational medicine), Allianz, DantexMed, Enel-med (in the field of computed tomography CT), MedicaPolska, Polish-American Medical System (PASM II), iMED24, as well as additional paid, specialist consultations and research for sports clubs, for natural persons and companies. In times when the availability of high quality medical services in Poland is constantly deteriorating, we are trying to improve our work, so that patients are always satisfied that they are reliably diagnosed and treated, that they could come or call ETER-MED without fear. We want our patients to feel comfortable and safe. We do everything for the benefit of patient –that is our priority! 1DayClinic.pl was formed to increase the comfort of patients using our services. The treatment takes place in the Clinic, which aim is to perform a specific treatment procedure in a minimum time. The creation of One-Day Surgery Clinic is closely associated with increase of knowledge and social awareness in the field of health and managing diseases. We take into account the patient’s expectations – many of them want to shorten the period of absence from home and in work. The One-Day Surgery Clinic provides shortened waiting time for procedure, reduced risk of infection and stress, and shortened stay in the hospital. The Clinic is located in a newly built building, so it was possible to use technologies that were not available two years ago. 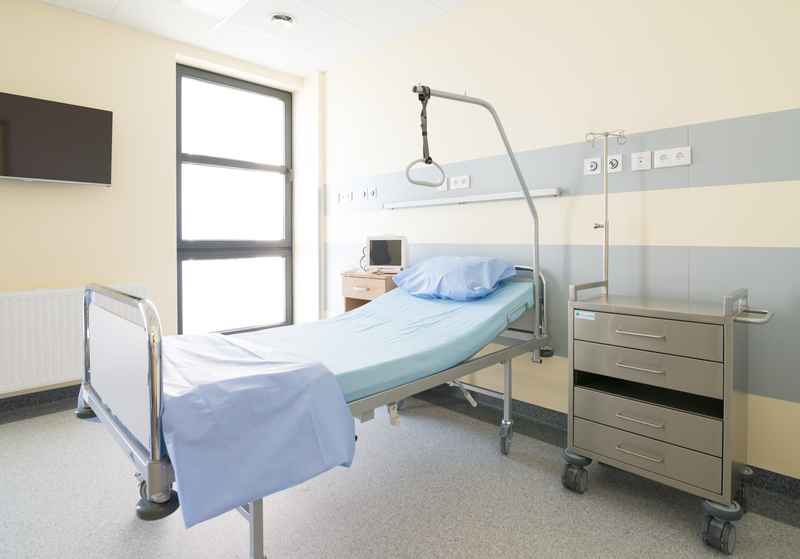 All this provides patient’s safety and comfort. 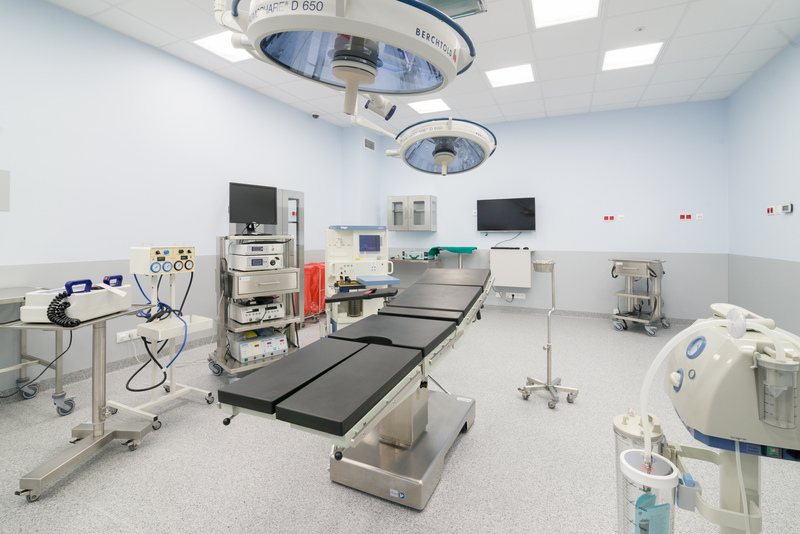 Operating rooms are equipped with a special laminar air supply technology, which ensures sterile, clean air during the treatment. With the use of this technology we can precisely adjust the temperature around the operating table and in the rest part of room. 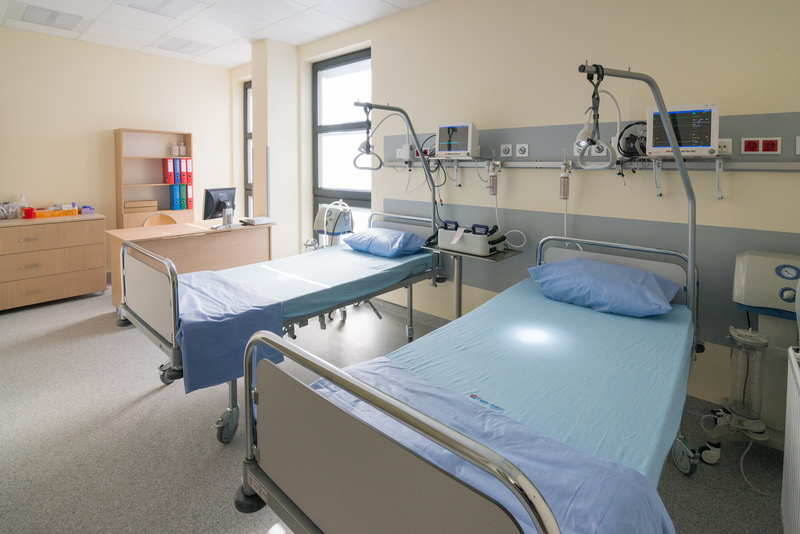 It is not without significance that by moving HEPA filters out of the operating room, it was possible to significantly reduce the noise level and eliminate all air blasts. 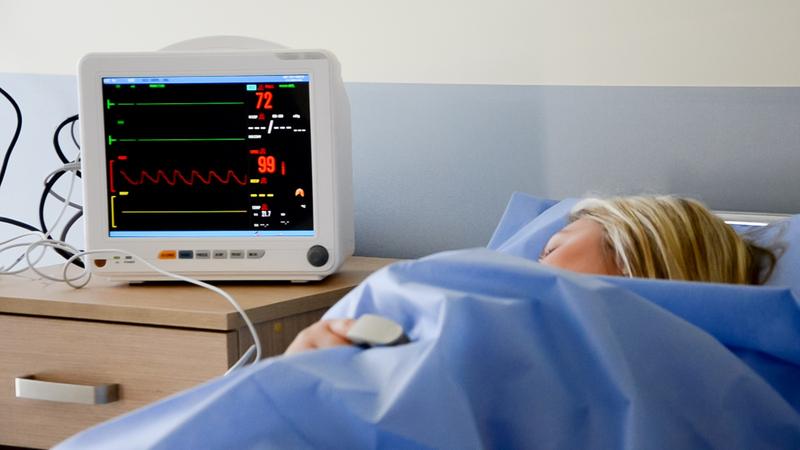 All medical devices, including those monitoring vital signs, are certified and regularly inspected by authorized entities. This gives the highest possible degree of confidence in the efficiency of all instruments. In addition, the hospital’s operating unit has independent power supply to ensure its continuity in case of network failures. 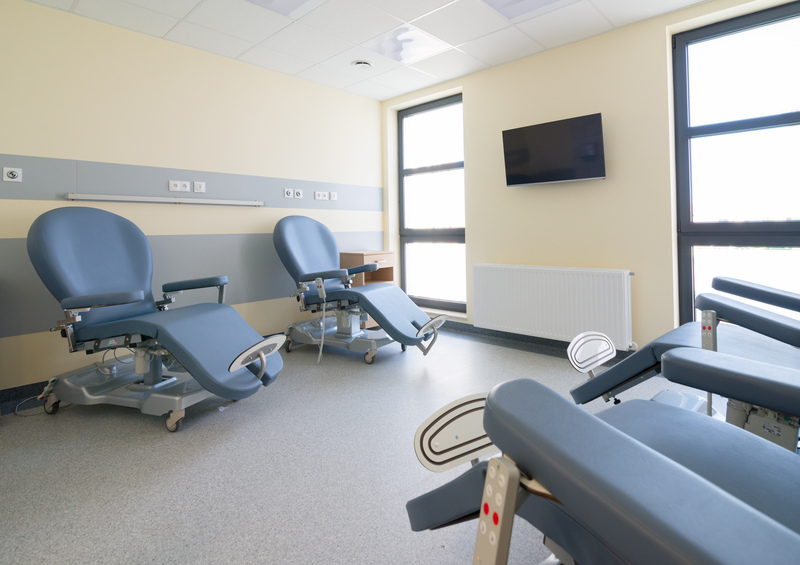 Recovery rooms are equipped with TV and WIFI Internet. The company is registered with the District Court for Gdańsk Północ, VII Commercial Division of the National Court Register: 0000126348. The share capital amounts PLN 330,000. Polish Tax Identification Number: 583-27- 08-120.